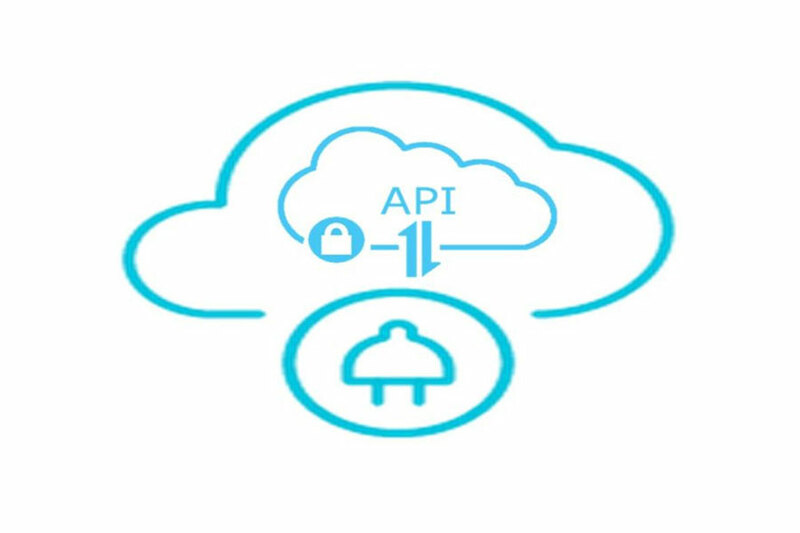 A recent post by Forbes stated- 2017 is becoming The Year Of The API Economy. As new business models are building to drive the API propagation. To understand how APIs function (Application Programmer Interfaces), in general terms they are the elements that enable manifold platforms, apps, and systems to communicate and share data with one another and initiate tasks or processes. APIs are taking a profitable curve for any organization to use the core assets like reuse, share, and monetize to extend the reach of existing services or provide new revenue streams. Through customer interface for technology products allows software elements to communicate. To make things easier for the consumer, most of the businesses collaborate with each other by exchanging data. For instances- when the customer signs up, the list of the social network channel appears for quick login, the fundamentals of integrating is to gather the basic information from their social profile. API helps business models and channels to exchange data with secure access to functionality. In Gartner, it’s said- APIs make it easier to integrate and connect people, places, systems, data, things, and algorithms, create new user experiences, share data and information, authenticate people and things, enable transactions and algorithms, leverage third-party algorithms, and create new product/services and business models. Digital business models – enable ecosystems of people, businesses and things to create value from outside in. Business model platforms – enable digital business by exposing existing enterprise assets like algorithms, information, resources, and analytics. We as smartData Enterprises Inc understand the shift of the economy and we have integrated many third party APIs to grow our client business. To know how we will shape your idea into functional application, you can contact us.